Unexpected disruptions, plans gone awry, added mess to a project or lesson -- it all makes us uncomfortable. And that aversion to an unexpected hitch in the plan makes sense. 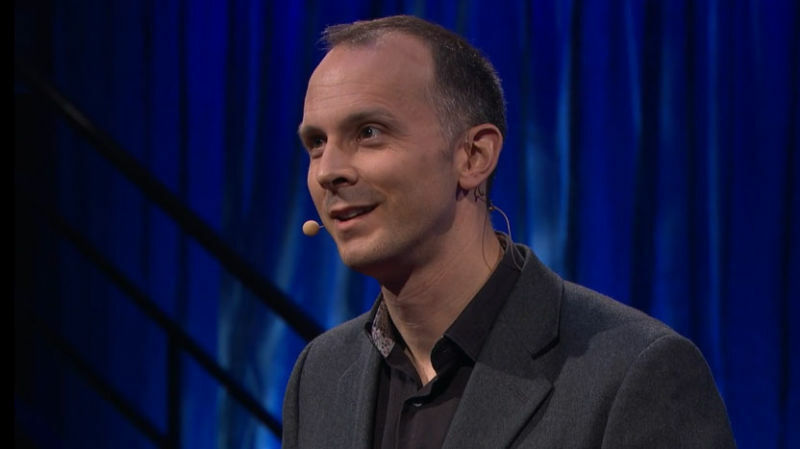 "We don't want to overcome unnecessary hurdles," says Tim Harford is his TED talk about why those messy situations lead to the best results. He gives examples in disparate fields like music production, performances, classrooms, psychology and engineering where unexpected disruptions actually make people more creative. But people never enjoy being in those situations or recognize in the moment that they're producing exceptional work. Harford says social science studies show people often feel the disruption or mess is getting in the way of their ability to complete the task, while in reality, their discomfort is actually helping them reach higher. "I think we need to gain a bit more appreciation for having to deal with a little mess," Harford said. This sentiment applies to teaching and learning as much as to any other field, but it takes some persuasion to accept. Teachers are resourceful people who often discover that when the carefully planned lesson has gone a little awry there's great potential for learning. The tough part is embracing that mess.